Tell Dem Fi Run E.P. 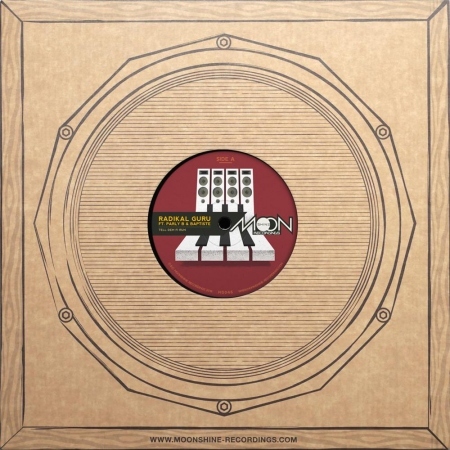 The polish dub master Radikal Guru is back to Moonshine Recordings with a heavyweight 12" vinyl on a 160bpm tip. This time he joins forces with two very talented MC's - Parly B and Baptiste to deliver yet another future classic. Tell dem fi run! Lef Babylon & Come E.P.